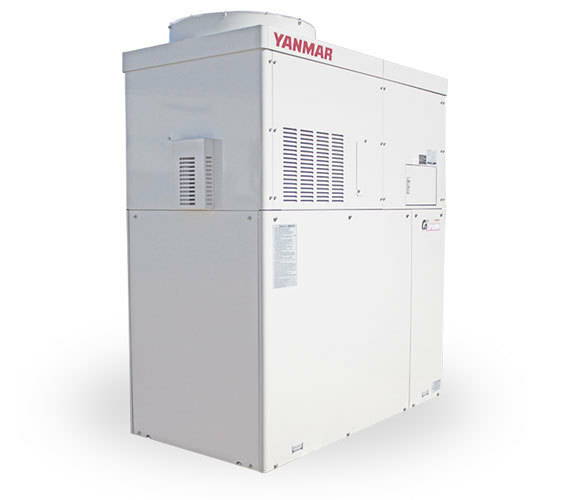 Get more information or subscribe to their newsletter. 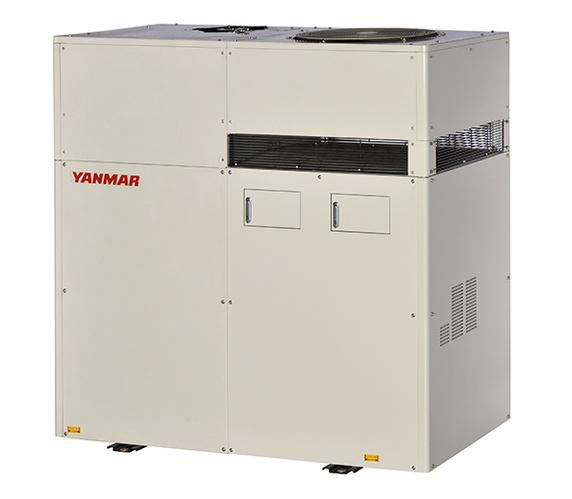 ​​Thermal energy from space heating, domestic hot water heating, pool/spa heating and dehumidification or process applications goes unused in centralized power plants as waste, but in YANMAR CHP applications, it is used to offset boiler or other heating device usage. 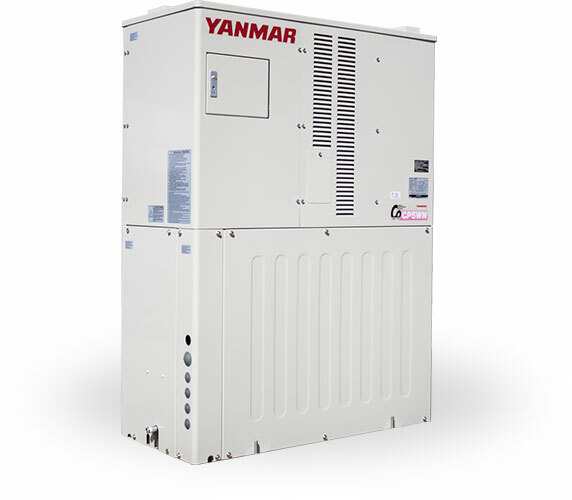 ​​YANMAR CHP can be easily integrated into various electrical and thermal systems in small commercial or residential applications, including new construction and retrofitting into existing buildings.